We’ve always suspected that today’s youth might be using computers for more than just access to Facebook and funny Youtube videos. 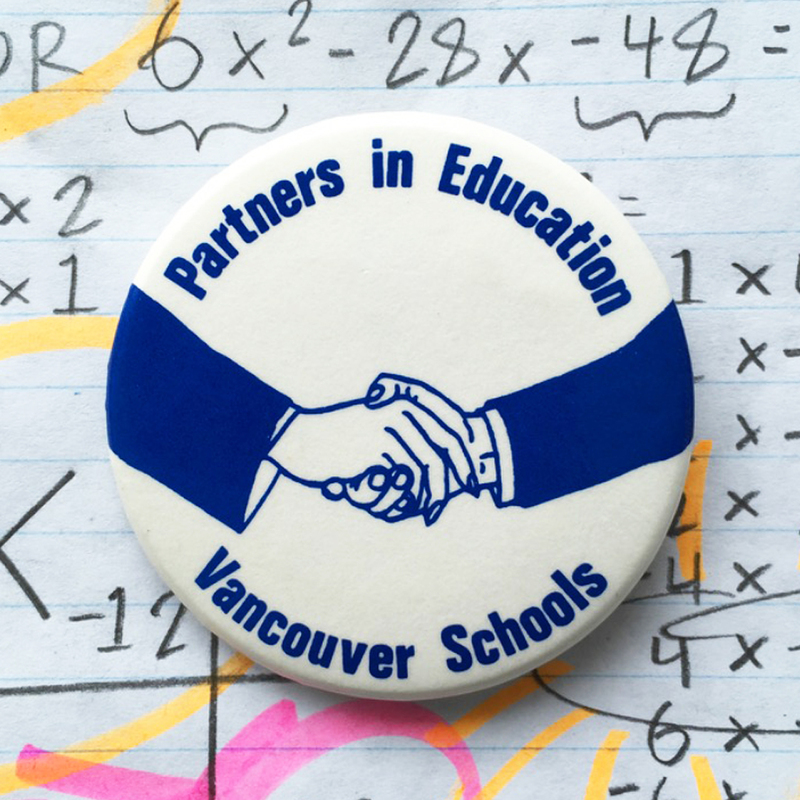 Last week, the Burnaby School District proved us right! We had the opportunity to sit down with The Career & Work Experience advisors for School District 41. They were impressed with the success and atmosphere at Six Cent Press, and agreed that this would be a perfect fit for their brightest tech-savvy Grade 12 students. The students will have the opportunity to learn the inner workings of a thriving online business, all while earning credits toward their graduation. Over the summer, and into the new school year, selected students will be putting in hours learning about online shipping and logistics, design set-up and print production, administrative duties in Quick Books, and customer service! All are very valuable skills to have when entering the work force.